Trillium’s founders, Esther and JC Tetreault always dreamt of building their future and a New England farmhouse brewery not far from the venue where they were married in a pastoral region of CT. To actually establish roots for Trillium, we opened in our tiny downtown Boston home in Fort Point. But we stayed true to the vision: sourcing from our neighbors whenever possible, brewing with the seasons, and representing styles that speak to our region’s agricultural heritage. 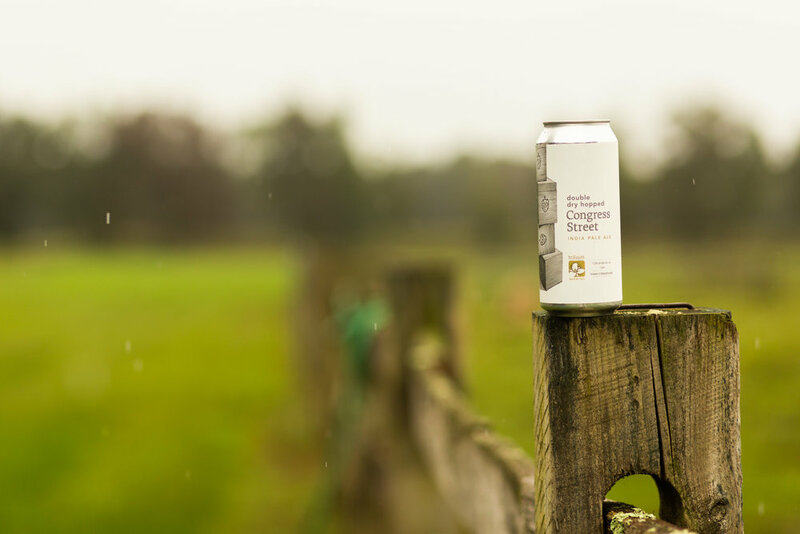 Trillium Farm & Brewery will mirror the same values, with an immense capacity to expand our community impact. 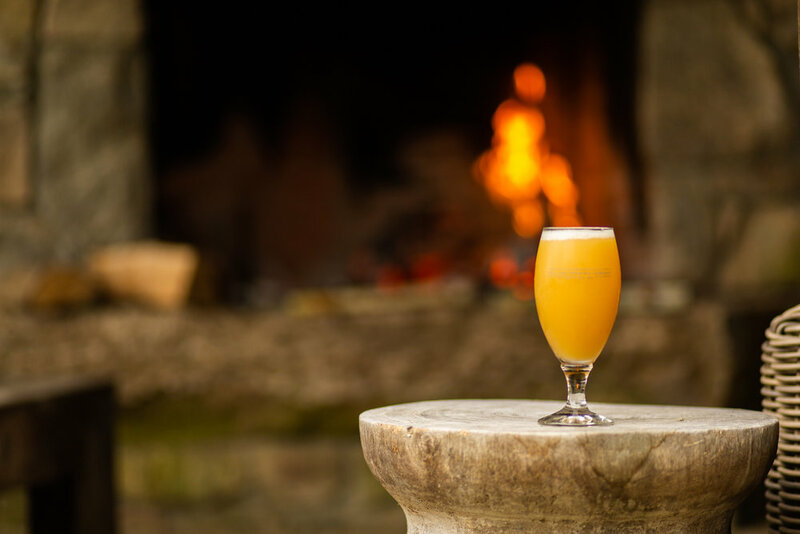 Our intention is to brew estate-grown beers, establish an agriculture program to feed our restaurant and breweries, and create a destination for you to share experiences with us, family, and friends. Plans to open to the public will be announced over the coming months, as we build and develop the space.